The Coin Chronicles - Gaby graduated with degree in Finance, but never took a single personal finance class while in undergrad. The Coin Chronicles is the place where she shares stories that resonate with those who know they need to start, but don’t know where. Finance can be an intimidating topic. 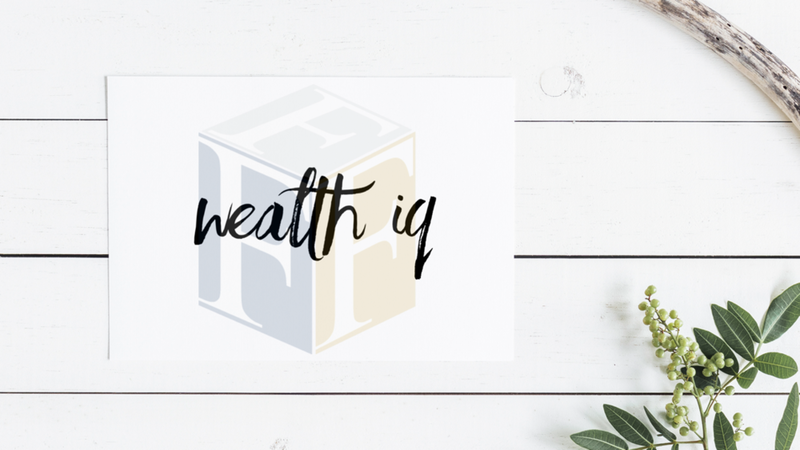 Wealth IQ houses videos that are created to demystify financial terms, processes, and strategies. Happy viewing. The Coin Chronicles - If you’re like me, your schedule is packed with things to do. If you don’t have time to read The Coin Chronicles, listening is for you. 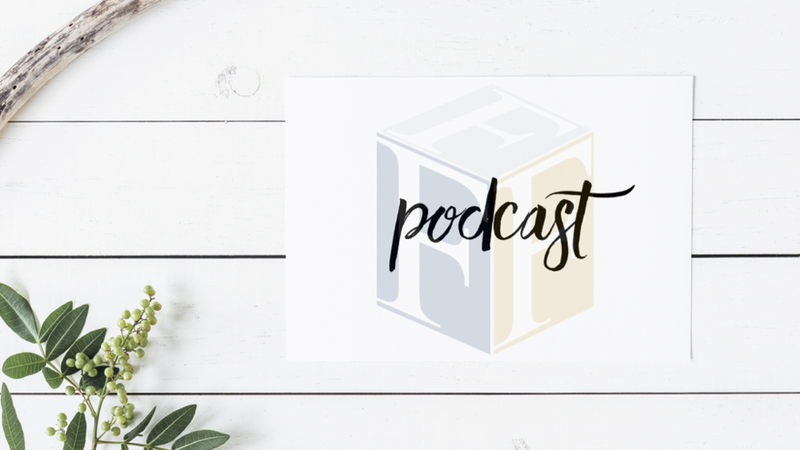 If you’re ready to face your finances listen to The Coin Chronicles. These are some financial tools designed with you in mind. You don’t have to be stressed or stuck. Contact us and we will help guide you along your journey.